Clinical communication and collaboration software is used so that staff members can communicate on patient-specific information. Clinical Communication and Collaboration reviews by real, verified users. Find unbiased ratings on user satisfaction, features, and price based on the most reviews available anywhere. As healthcare’s largest provider of clinical communication solutions, TigerConnect, formerly TigerText, helps physicians, nurses, and other staff communicate and collaborate more effectively, accelerating productivity, reducing costs, and improving patient outcomes. Trusted by more than 4,000 healthcare organizations, TigerConnect maintains 99.99% uptime and processes over 10 million messages each day. Its category-leading product innovations and advanced integrations with critical hospital systems deliver high value for hospitals and large health systems. The company’s commitment to client success is reflected in its broad support organization that works directly with clients at every stage to streamline communication workflows and achieve the highest possible ROI. To learn more, please visit us at www.tigerconnect.com. 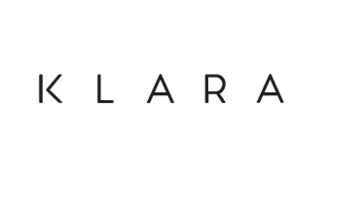 Introducing Lua: More Than Messaging. 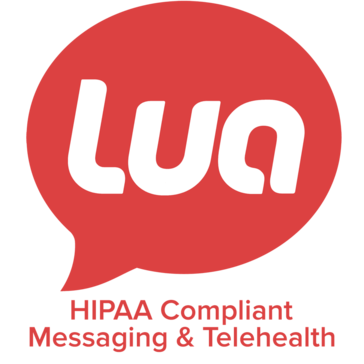 Lua is a HIPAA compliant communication platform employees love and IT trusts. Secure and encrypted, Lua enables internal and external communications for healthcare teams. Through messaging, Telehealth video calling, file sharing, EHR integration and more, Lua keeps your entire organization connected and informed, for improved workflows and better patient experiences. Arezzo is an active clinical decision support and pathway technology desgned to empower personalised care delivery at patient and population level. 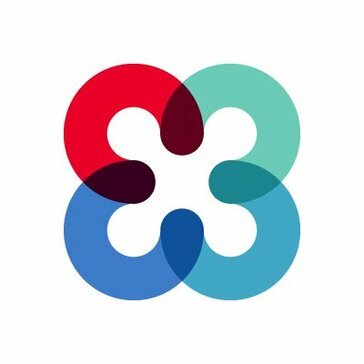 Careteam is a healthcare-grade team collaboration platform which brings together health care professionals, the patient and personal support team with an integrated care plan, instant communications, and population analytics to enable transitions, complex chronic care, and innovation in a fragmented health care environment. CCHIT-certified EHR system with web-based interface and shopping cart look for easy ePrescribing and test ordering. Offering information technology services to different areas and Institutions of the Health Sector through electronic clinical files that allow them to communicate comprehensively internally and with other hospitals. CP-1 can classify, organize, separate, and extract, even taking care of exception handling. This is a complete solution for the modern healthcare office. DocbookMD, a Medici company, is a HIPAA-secure communication solution for physicians and their care teams that helps improve care coordination. eMed is a hospital management System that has been designed and developed for Healthcare organizations, to provide the finest automation and messaging systems. The ERT EXPERT® platform is the underlying proprietary technology that powers all ERT solutions. A secure CFR Part 11 system ensures all data is captured and stored in a repeatable manner that protects the patient, site and sponsor. 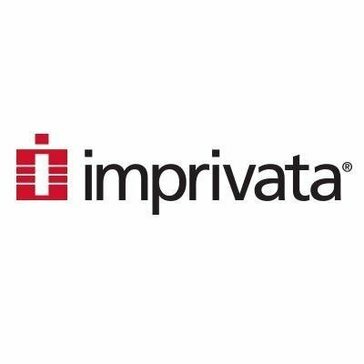 Client-server based EMR application that has capabilities to share, manage, and protect patient information and medical records. Wireless paging software for text, voice and fax messaging to virtually any device. Ideagen Dart is a clinical workflow and medical records management solution that improves patient care quality and safety, provides secure and timely access to information at the point of care and, delivers tangible productivity gains. IM Your Doc is a simple, text messaging app that enables instantaneous and HIPAA compliant communication for physicians and healthcare staff. Phone calls and emails are time consuming and disruptive to workflow. Healthcare providers are inundated with calls and emails while patients feel like they aren't having their concerns answered. IM Your Doc is the answer. It saves time by streamlining workflow communication in a compliant and secure way. Engaging, monitoring, coordinating and collaborating along a patient's care continuum is way too difficult and costly for healthcare providers and patients. Mac Pulse is a comprehensive, enterprise-class hospital management software streamlines and integrates the operation processes and information flow in the hospital to synergies the resources namely men, material,money and equipment through information. Streamlines physician On-Call scheduling and provides hospital management with tools to communicate physician documents and agendas. Medicity Connect is a solution makes provider-to-provider communication across care communities as quick and easy as sending an email. Medigram is a secure mobile communications platform that provides a secure group-based text messaging service for doctors and nurses. EMR and practice management applications that are designed to enhance your bottom line by increasing your office efficiency. TigerFlow Enterprise is perfect for leading-edge organizations looking to set a model of performance and innovation for the industry. Enterprise clients enjoy first access to the latest beta technology and can participate in shaping the development of new features before they're generally available. Hi there! Can I help you find the best Clinical Communication and Collaboration solutions?